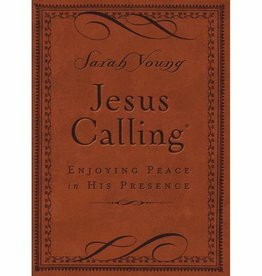 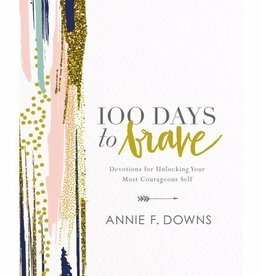 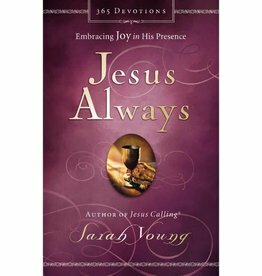 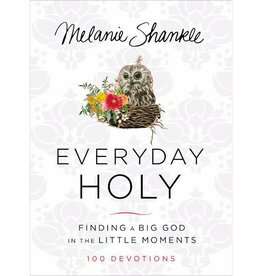 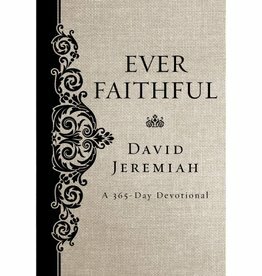 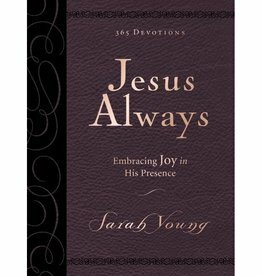 Sarah Young’s first 365-day devotional since Jesus Calling. 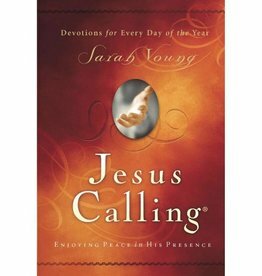 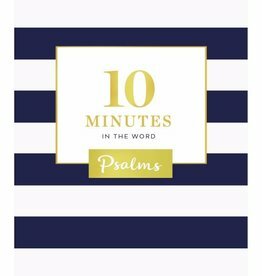 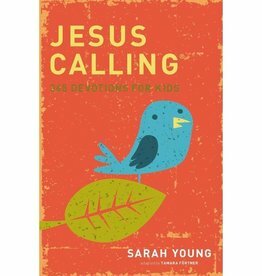 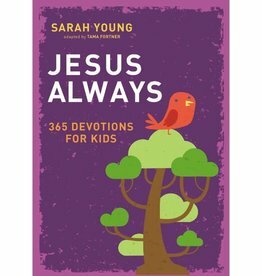 After many years of writing her own words in her prayer journal, missionary Sarah Young decided to be more attentive to the Savior's voice and begin listening for what He was saying. 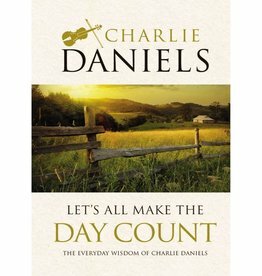 Beloved American icon and Grammy Award–winning musician Charlie Daniels shares wit, wisdom, and life lessons he has learned from traveling and playing across the country.